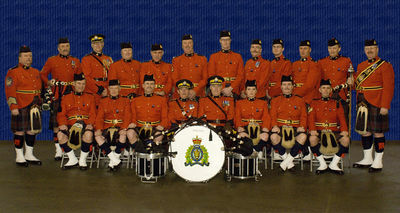 The RCMP “E” Division Pipes & Drums was formed in 2006, and is one of seven RCMP Pipe Bands in Canada. 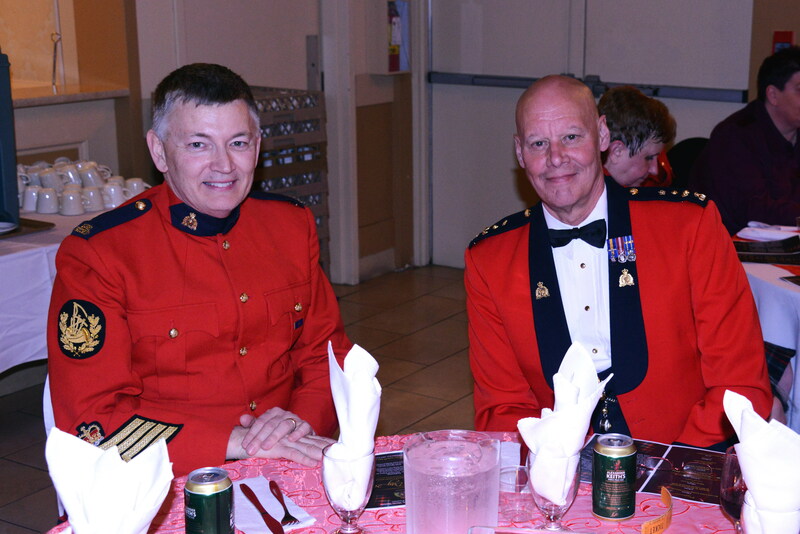 The band is comprised of active and retired members of the RCMP and other local police forces, as well as civilian members. These band members have come together to share and showcase their musical talent, and to bring the community closer to its national police force. Pipe Major Hugh Peden. acting Lead Drummer Gwen McReynolds, Pipe Sgt. Bruce Coulter, and Pipe Cpl’s. Frank Townsley and Derek Smith. The Drum Major is Mike Guillemin and Rob Smith (Ret’d). 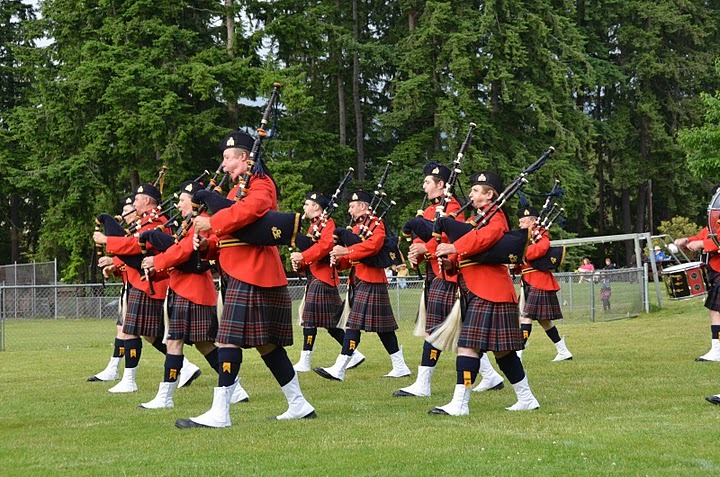 This RCMP E. Division Pipe Band blog is written and edited by Mike Chisholm, a band and solo piper and vice president of the Buffalo Celtic Music Society which runs the band. My husband bought tickets to the mothers day event was very impressed with the show. We belong to the Scottish society & we go to see them whenever we can. The E Division Band and the Welsh Men’s Choir will be holding a concert on October 22nd 2011 at 8pm in Langley. See the News section here for additional details.